Nigeria is now, more than ever, a country of huge potential and tough challenges. The reduction in oil export earnings is at the heart of many of the country’s woes but it has also given renewed impetus for the government to implement reforms, strengthen economic resilience and diversify sources of revenue. The need to boost non-oil exports is high on the agenda. Efforts are focused on overcoming the barriers to increasing domestic production such as infrastructure deficit, lack of skills and shortage of foreign exchange. A large dynamic workforce, strong culture of entrepreneurship and aspirational consumer market are all working in Nigeria’s favour to bring about change and give the country a competitive advantage. The FT Nigeria Summit shine a light on the country’s complex economic and investment climate – bringing together senior policy makers, major international investors and corporations, and multilateral organisations to put forward concrete recommendations and realistic solutions aimed at facilitating investment and overcoming the challenges the country faces. 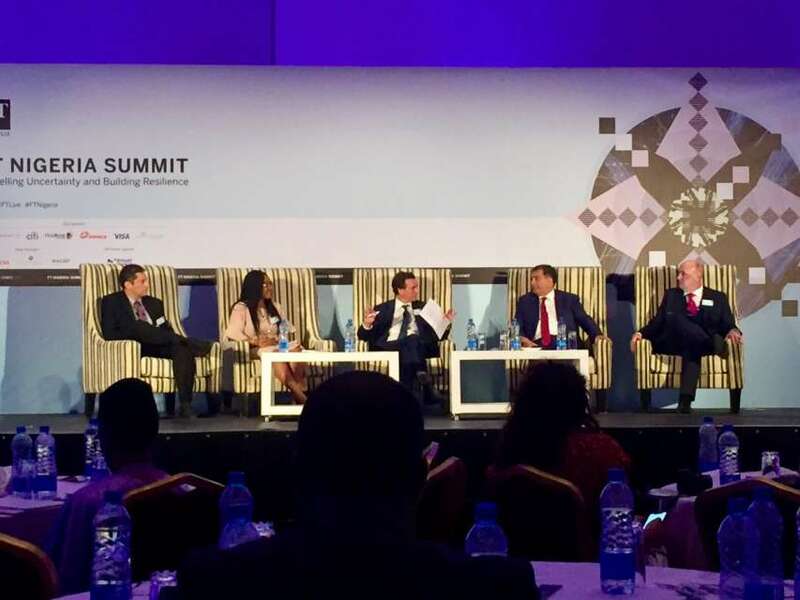 Nir Marom, Lumos Global co-founder and President, spoke on a panel at the Financial Times Nigeria Summit on May 31st. At the conference, Nir described the service and made the case for why off-grid solar is the fastest and most cost-effective solution to Nigeria’s power deficit.